VMware has released VMware View 3.1 on the 27th May 2009 and VMware View Open Client 3.1 on June 5th. The only part that the open source client is missing is the USB redirection part. This missing USB features will be available for Linux clients only thru the ThinClient images that Third-party will release for their respective ThinClients (like HP for the HP gt7725), but this will not be out immediately. 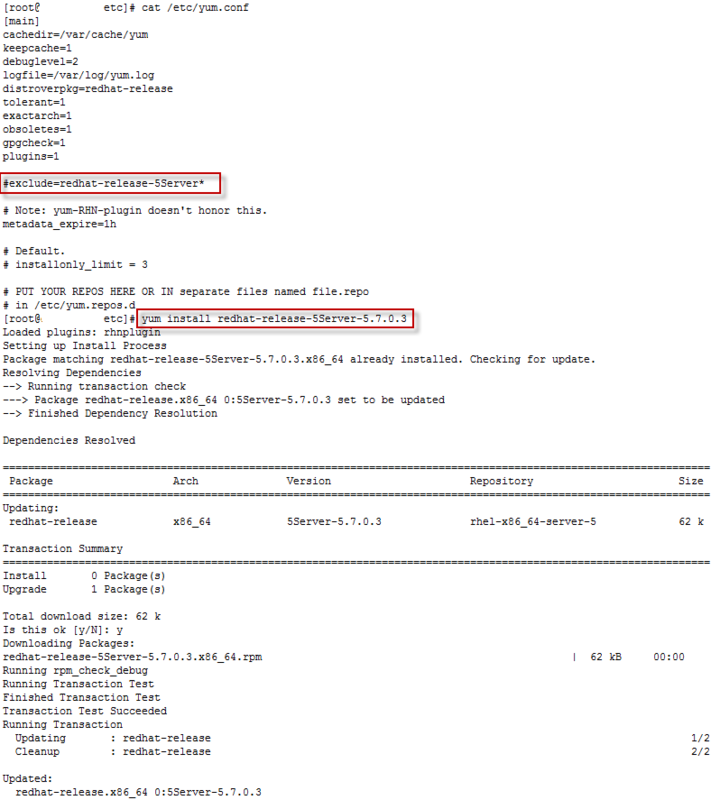 The team writing the VMware View Open Client has released a new test version of the 2.1.1 client. This client fixes a few issues about library linking and some other fixes. The team announced that the client should build fine on Linux 64-bit systems as well as Mac OS X platforms. I can confirm that it runs great on my Fedora 10 (x86-64). I just compiled the source code and connected 10 minutes later to a VirtualMachine running in a VMware View infrastructure on the other side of the world (Asia). I had to add a single configure switch during my installation. And that’s all. You can connect to the VMware View Open Client group on Google code to retrieve the latest version. Here I will provide the solution for both versions. 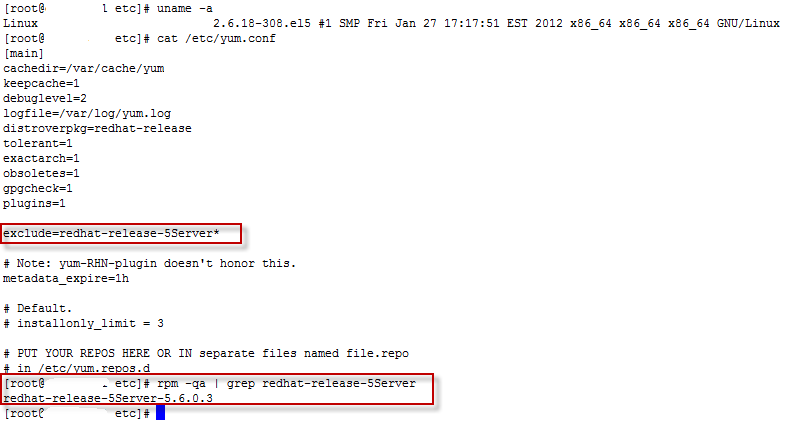 One using a yum repos channel to the Adobe website, or by downloading directly the .rpm file. > My question is will this be the order even if i reboot? Obviously the order of the nodes defines the order of the session. Will allways it be the same order? I don’t think you can get a guarantee to always have the same ordering. It is much easier to create a custom udev rules. And get the SYSFS number from you’re iSCSI disk using the udevinfo command. udev gives you a lot of flexibility. Give it a try. Just got back from a long weekend, and I saw a nice news item waiting for me in my email box, the Zattoo client is now available for Linux. The Zattoo client is a peer-to-peer client that allows the user to select a Live TV channel (out of a growing selection of television channels). While only released so far for Linux in a x86 (32bit) format for 3 different distributions : Ubuntu 6.10, Fedora Core 6, and OpenSuse 10.2, it can quickly be adapted to other distros. I’ve been able to get it running without much trouble (just had to add 2 libraries) on my Red Hat Enterprise Linux 5 (x86-64). Here are the few steps needed to get it running after having downloaded the binary from the Zattoo download pages. In addition it requires two additional libraries that where not on my configuration The gtkglext library for i386, which I found already compiled for rhel5-i386 and the libfaad library found in the faad2 package for i386. In addition I also created a ldconfig entry for Zattoo to find it’s libraries. 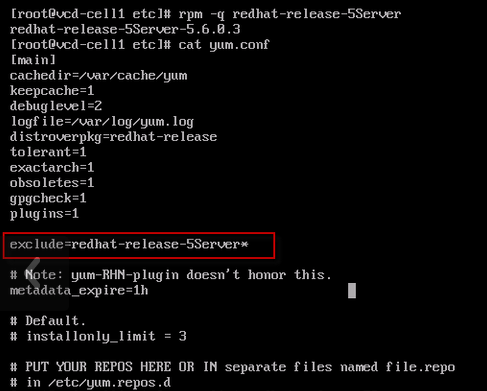 Under RHEL5 I use the ld.so.conf.d directory. Another list of people making comments about Zattoo on Linux is available on this more official blog. The Virtual Machine Interface (VMI) that is provided in the VMware Workstation 6.0 work currently only with the Ubuntu Feisty Fawn 7.04 distro. But it requires the i386 version, not the x86-64. To check if you’re kernel has VMI paravirtual kernel support enabled, you can check the kernel compile config. The normal APIC timer function has been replaced by a VMI-alarm function. It goes without saying that you need to activate the VMI paravirtual kernel support in the config of the virtual machine in the Options/Advanced section. VMware has released VMware Workstation 6.0 yesterday. It is the sixth generation of the Workstation virtualization product. This version brings enhancements on the virtual devices and connectivity for the virtual machines (USB 2.0 support, more network cards, multiple-display). Seemlessly run both 32bit environments and 64bit (x86-64) on the same host. 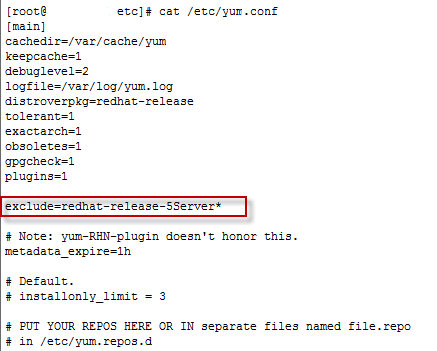 Supports running virtual machines in the background with headless operations. Enhanced support for developpers. Virtual Machine Interface (VMI) support (experimental): VMware Workstation 6.0 is the first virtualization platform to allow execution of paravirtualized guest operating systems that implement the VMI interface. Please note that VMI configuration is only available in i386 kernels for the moment. x86-64 will come. Continuous virtual machine record and replay (experimental): Users can record the execution of a virtual machine, including all inputs, outputs and decisions made along the way. On demand, the user can go “back in time” to the start of the recording and replay execution, guaranteeing that the virtual machine will perform exactly the same operations every time and ensuring bugs can be reproduced and resolved. Having taken part of the two beta releases and the release candidate of the Workstation 6.0 product, I immediately upgraded my Workstation 5.0 for Linux license to the new version last night. This is an amazing product !! !